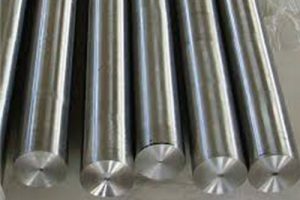 J B Stainless and Alloys Limited have a worldwide reputation for the supply of propeller shafts. Utilising an approved network of sub-contractors, we can offer machined shafts with keyways, tapering and splines. Prior to despatch all our shafts are inspected, hessian wrapped and boxed to ensure their safe arrival. We offer a ‘third party witnessing’ service utilising approved companies such as: Lloyds Register of Shipping, TUV, ABS, DNV, BV, RINA, GML.